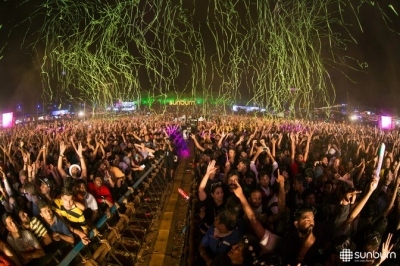 Goa News |Sunburn to shift from Goa to Mumbai or Delhi? Promoters of Sunburn Festival on Saturday said they have kept the option open to shift the festival from Goa to Maharashtra or Delhi, if their proposal for this year on the same date and venue as last year is not cleared by the Goa government. "Sunburn happens in December. We are in September right now and we are yet to hear from the Government of Goa. If the Goa government has difficulties, then we can shift the venue for a year and then come back seeking their permission next year," Harinder Singh, Chairman and Managing Director, Percept Limited told PTI today.